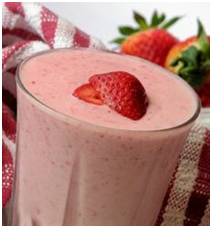 If you are in search for a healthy and satisfying beverage for breakfast or afternoon snack this is the perfect recipe for you. 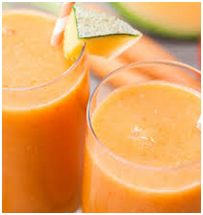 This delicious smoothie is made of melon, carrot, and almond milk and chia seeds. 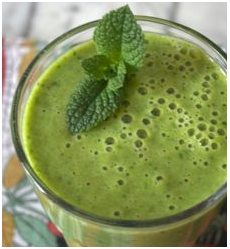 This is a great tasting smoothie made with honeydew melon, arugula, almond milk, and mint. 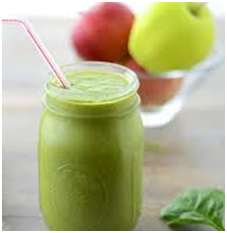 It will help you rejuvenate your energy for a more active lifestyle! Try this amazing drink made with grapefruit, cucumber, almond milk, and honey for a nutrition-packed breakfast or snack. Grapefruit is rich in fiber and fat-burning properties that can surely help if you want to shed some weight. 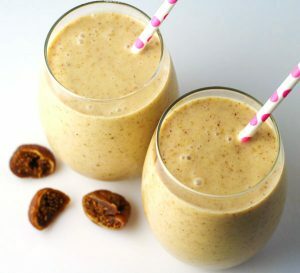 Fragrant and rich, this smoothie will remind you of the Middle East and its delights.